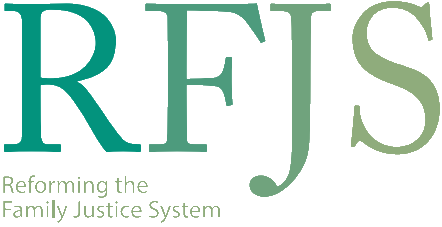 Since its inception in 2013, the Family Justice System Reform initiative has brought together over 200 organizations and individuals committed to improving Alberta’s family justice environment. To find out more, or to become a part of the initiative, you can visit their site here. This fall, the Winkler Institute is partnering with The Public Legal Education Association of Canada, Cyberjustice Laboratory, the Canadian Institute for the Administration of Justice, and the Canadian Forum on Civil Justice to host the Innovation in Access to Justice Conference (IAJC) in Montreal, QC October 1st – 2nd. The IAJC is currently accepting proposals for workshop sessions until June 22, 2015. If you or someone you know is interested in submitting a proposal to the conference, email Karine Gentelet at karine.gentelet@umontreal.ca, or Nicole Aylwin at naylwin@osgoode.yorku.ca. Little empirical research has been done to assess the effect of increased self-representation on lawyers and the judiciary. 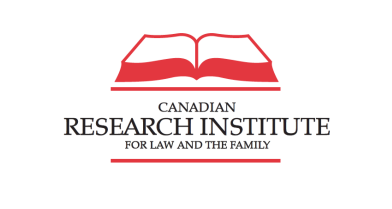 In 2012, the Canadian Research Institute for Law and the Family worked to address this gap by issuing an online survey to Alberta lawyers asking about their experiences with self-represented litigants in the justice system. A similar survey was issued to Alberta judges in 2014. Reports on the 2012 lawyer survey, the 2014 judiciary survey, and a third comparison and analysis report are available on the CRILF website. The Equity Office of the Nova Scotia Barrister Society has just published a report discussing its recent #TalkJustice project. 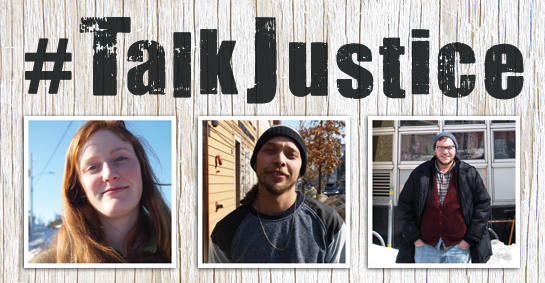 As part of the Office’s mandate to explore access to justice issues in Nova Scotia, #TalkJustice involved reaching out to equity-seeking and economically disadvantaged groups throughout the province to hear what they had to say about justice. This final report identifies the key themes that emerged from the project, and explains the methods, goals and inspiration behind the initiative. The project website offers an overview of the conversation and is also worth a visit. 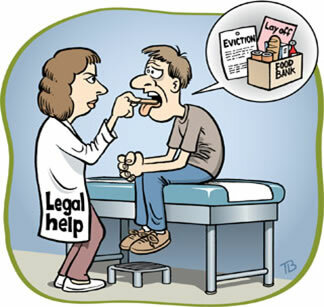 Should Alternative Business Structures (ABS) be able to dispense legal services? That question is the basis of an ongoing regulatory debate that has at its root access to justice issues and how they might be affected by a change in Canadian law towards a less prohibitive model. 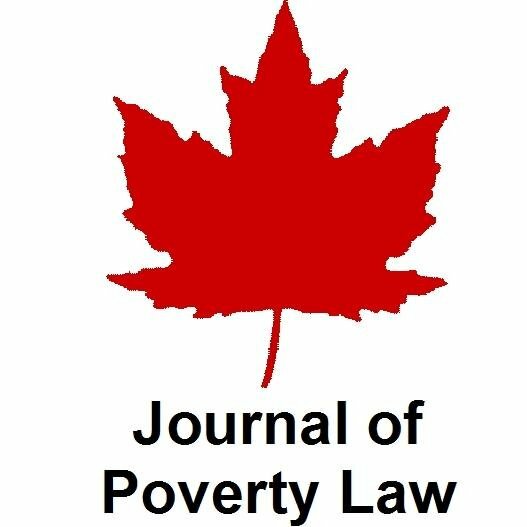 In the attached paper, “Poverty Law, the Future of Legal Services and Access to Justice: Towards ABS+,” David Wiseman explores this and other pertinent questions.